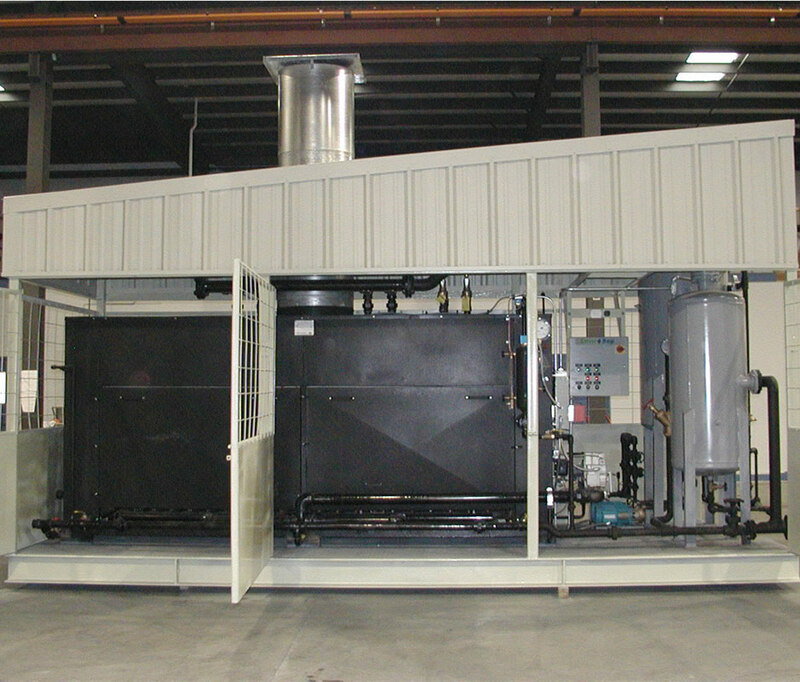 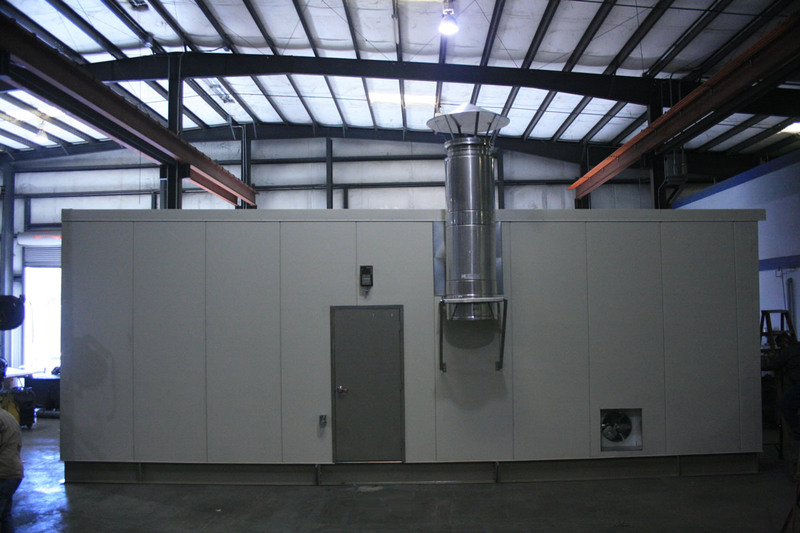 Envirosep’s Modular Steam Boiler Plant solutions are pre-manufactured, modular buildings, with steam generating boiler and feedwater equipment, that are manufactured in an environmentally controlled factory. 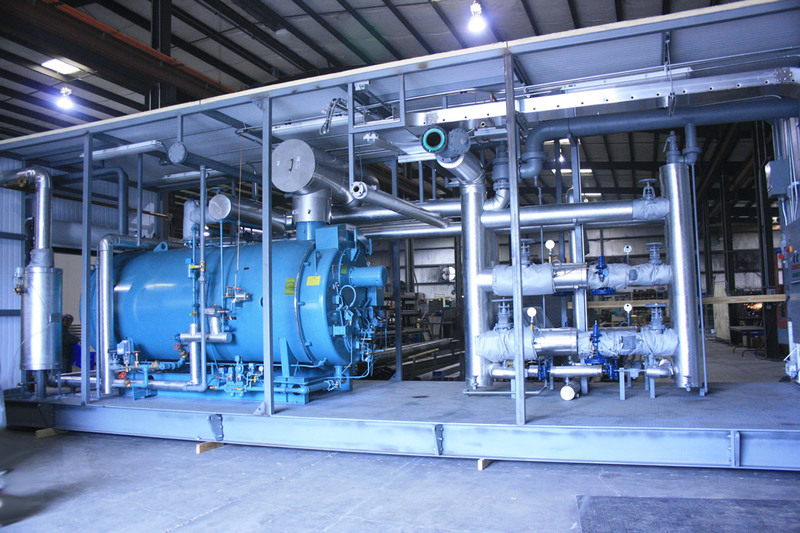 Our experience with steam systems provides us with the knowledge required to provide you with a complete steam generating system for your facility. 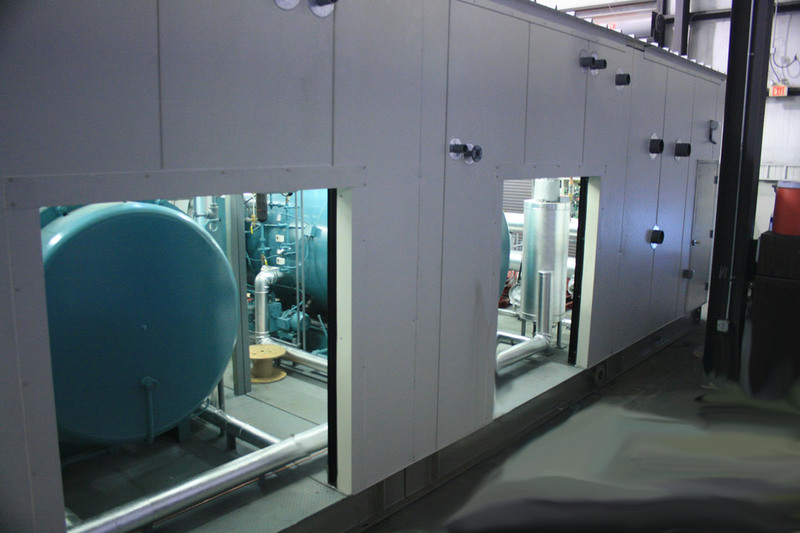 All required equipment such as; steam pressure reducing stations, condensate surge, deaerator, boiler feedwater pumps, blowdown separator, and chemical feed systems may be included for a completely integrated solution.